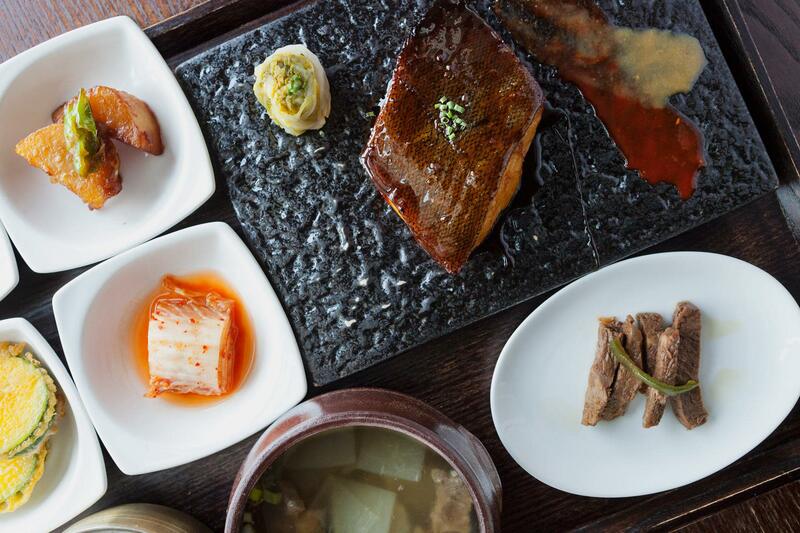 Gaonnuri boasts one of the most spectacular locations of any Korean restaurant in the City, occupying a 39th floor penthouse in Koreatown that affords wraparound views of Midtown. 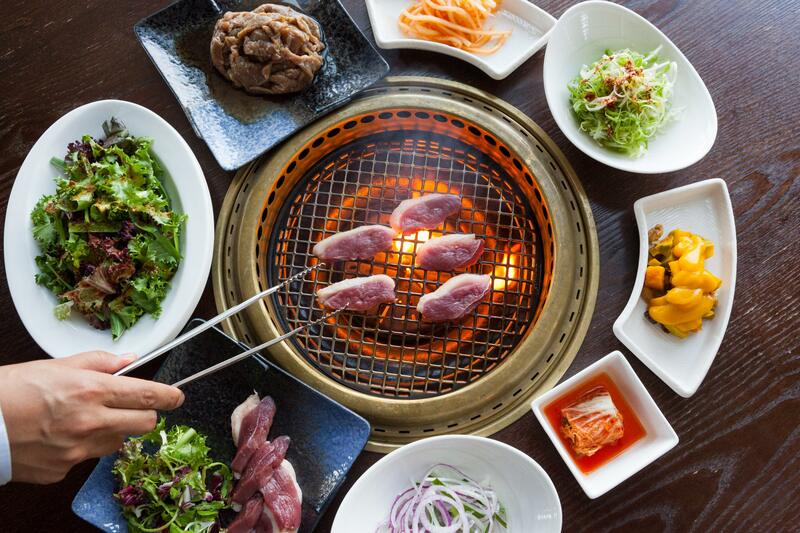 With a capacity of 300, and two private spaces that fit 40 each, it's a great place for business and social events. 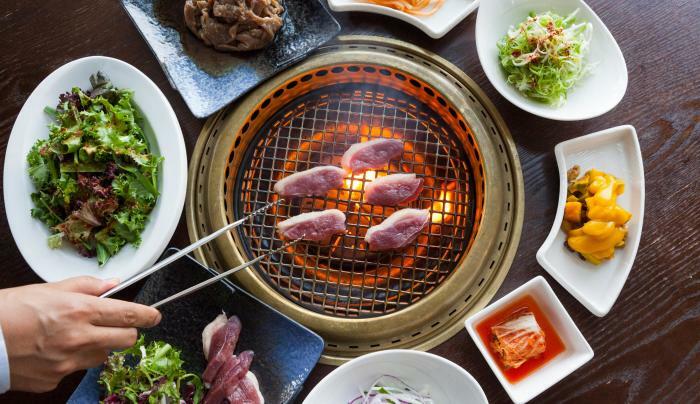 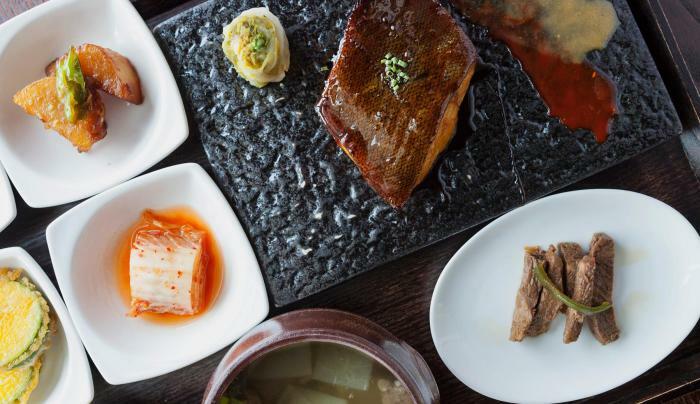 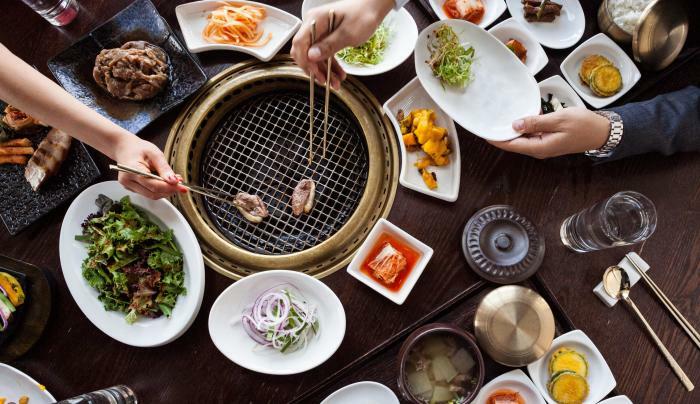 There is Seoul sophistication in the menu, which includes beef tartare marinated in sesame oil and soy sauce, seafood-and-scallion pancake, braised short ribs and spicy codfish stew. 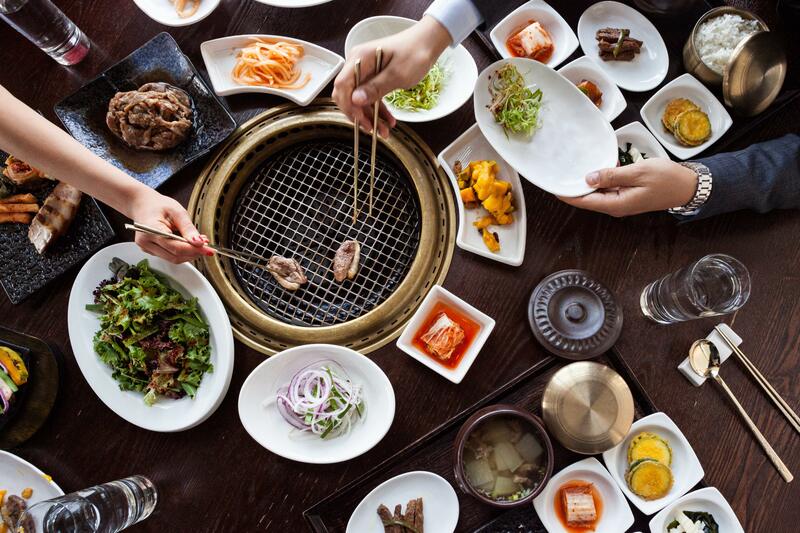 The bar/lounge, which offers views of the Empire State Building, emphasizes the vodka-like soju, but there's also an extensive wine list designed to match the Korean food.